Happy Monday y'all! How did Monday happen again so quickly? 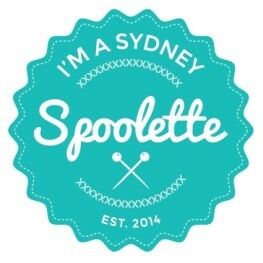 We had a spot of sunshine in Sydney yesterday after too many days of rain. I'm crossing fingers and toes we get to enjoy more sunny autumn days before the gloom of winter hits. 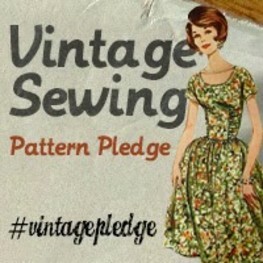 I'm hoping to get ahead of the sewing game this winter and have already bought two lots of fabric for a jacket and coat. I'm usually so disorganised I end up thinking about making a coat when it's almost spring and then there is really no point. I vow to do better this winter so I’m not freezing my arse off. 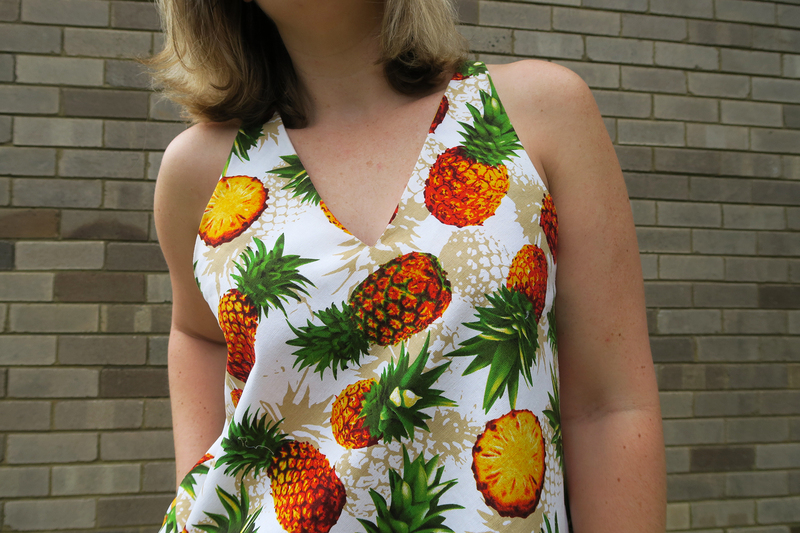 I seem to be continuing the theme of fruit, with another blog post dedicated to fruit printed fabric. I may need to reassess my fabric choices, otherwise I will end up walking around looking like a fruit salad. Unsurprisingly, I went as Carmen Miranda to my last work Christmas party. I need help. In my defence I have seen quite a few wardrobe pieces appearing online from either the ready-to-wear world or the home sewn world that are ‘fruity’ looking. 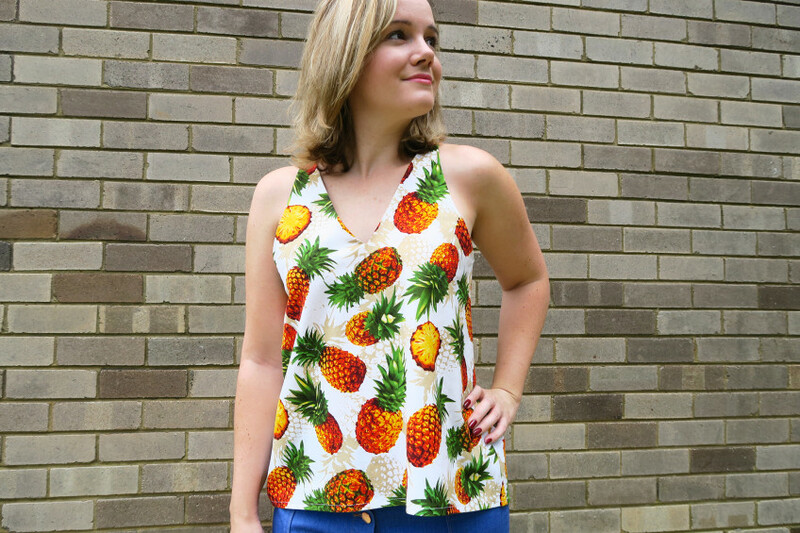 This top won’t be the last pineapple printed clothing article you see online – I guarantee it. Just a scroll through Instagram under the hashtag #pineapplesaresohotrightnow will lead you down a rabbit hole of pineapple goodness. 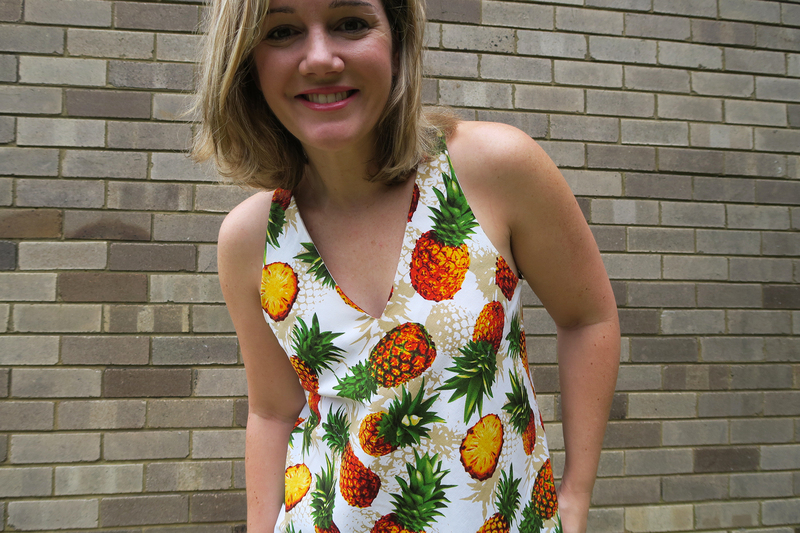 This pineapple themed fabric came from Spotlight and is a linen. It’s not a soft as I would have liked, but hopefully after a few washes it might get that linen lived in look more. 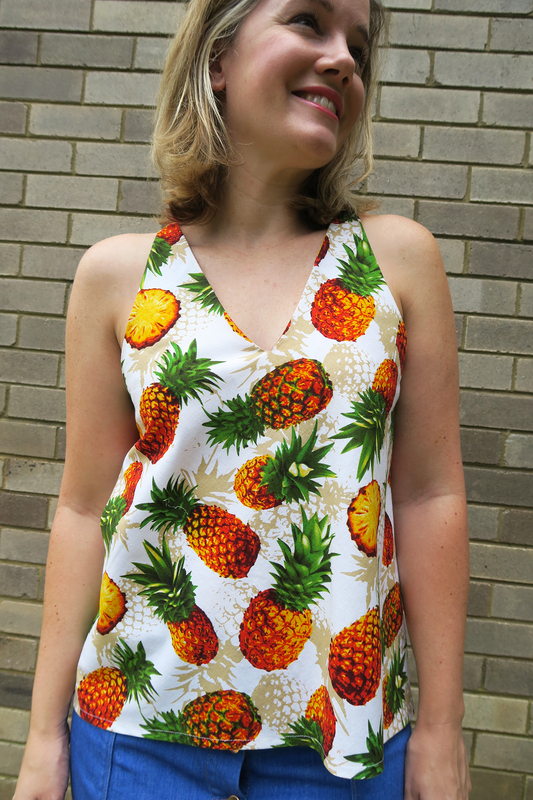 The pattern itself is the camisole from the Reef sewing pattern by Megan Nielsen. It is a pull over bias cut camisole with cross yoke in the back in a relaxed fit. The pattern comes with a cute pair of shorts and the set would probably make a lovely PJ pattern if one is so inclined. For my top I cut out a size small. The joy of this top is that it requires only a small amount of yardage, so you could run up a few of these in leftover fabric from other sewing projects. This is a quick ‘sewing up in an afternoon’ job and I think it took me the sum total of two hours to make once I’d cut it out. As per all of Megan’s patterns, the instructions are really clear and this project would suit your beginner sewer. As it’s bias cut, I think it works best with a fabric that has some drape to it. A tencel version would look ace. I'm happy with how this turned out and I will make up another one for next summer for sure. I'm dialing up the confort levels to 11 with this one. Till next time! I've actually made a dress out of this fabric! Spotlight have been really on the ball with their prints lately. Your top looks nice and cool for this extended summer we are having. This is brilliant!! 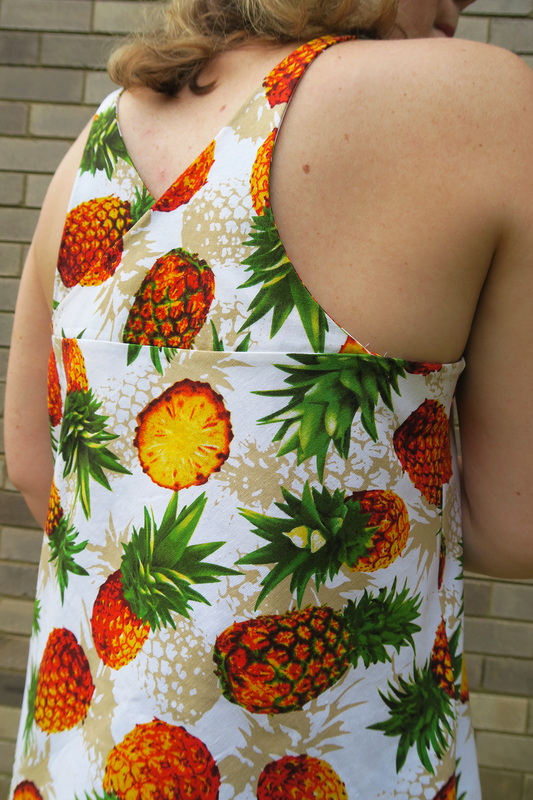 What's not to love about pineapple fabric? !